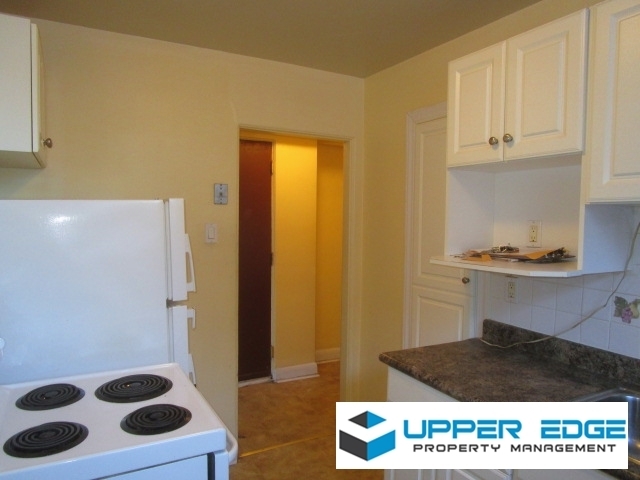 1BR apt on St. Marys cl. to St. Anne's, completely renovated in 2007. New windows, doors, floors, kitchens, baths - everything! Rent includes heat, water, free laundry, a storage locker and access to a secure bike shed outside. Parking avail. $35/mth.